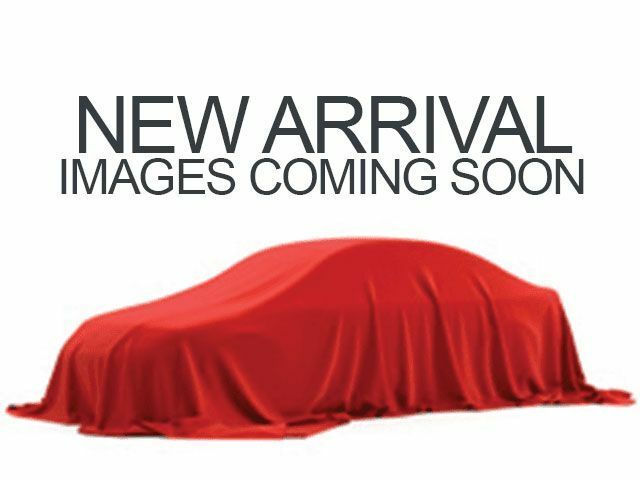 CERTIFIED, ACCIDENT FREE, ONE OWNER, BOUGHT, SERVICED, TRADED HERE, LOCAL TRADE, NEW TIRES, BALANCED THE TIRES, FRESH OIL CHANGE, WIPER BLADES & AIR FILTER, 182 POINT INSPECTION, ALL WHEEL ALIGNMENT, NEW REAR BRAKE PADS, 17" x 7" Alloy Wheels, AM/FM radio, CD player, Cloth Seat Trim, Exterior Parking Camera Rear, Front dual zone A/C, Fully automatic headlights, Heated door mirrors, Radio data system, Speed control. 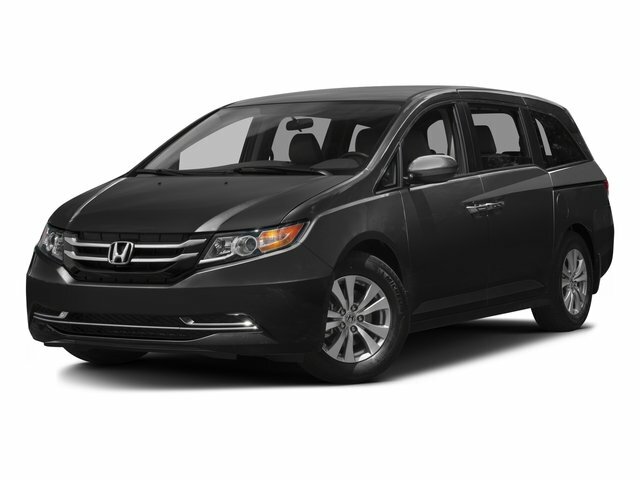 2016 Honda Odyssey EX FWD Certified. Odometer is 7184 miles below market average! Recent Arrival!